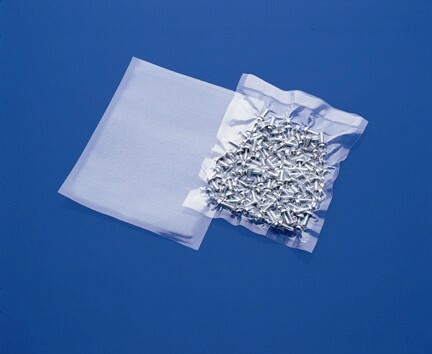 The Class 100 Nylon PE Bag is ideal for packing metal parts that are sensitive to oxidation. The Nylon layer is superb as an oxygen barrier, coupled with our ultra clean LDPE material to ensure that products are free from corrosion and contamination. Its excellent puncture resistance properties prevents the bag from air leakage when packing sharpened objects. Recommended for vacuum packing HDD fasteners and HDD metal components. Application: Suitable for use in Class 100 Cleanroom where parts are sensitive to oxidation.